Fall in the northeast often conjures up images of Oktoberfest. (After all, what’s better than beer and brats?) 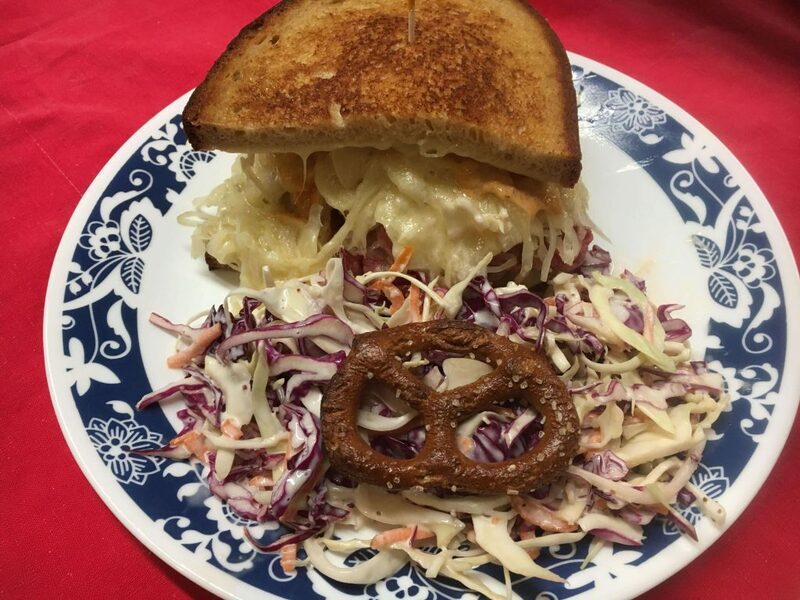 If you’re in the mood for classic Bavarian fare during your stay at Topside Inn, hop in the car and take a scenic drive to Morse’s Sauerkraut in Waldoboro, Maine. This specialty grocer has a deli, market, and restaurant that serve up the finest German eats in the area! Here’s why a visit should be on your vacation itinerary. 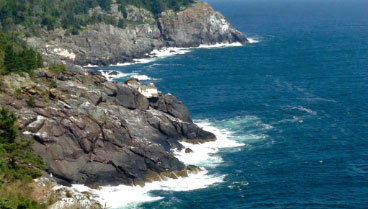 There are so many interesting places to explore throughout Midcoast Maine. For more information on local eateries like Morse’s Sauerkraut & European Deli, download a copy of our free Vacation Guide! It’s full recommendations for restaurants, farmers markets, food & wine events, and more. Morse’s began making sauerkraut in 1918. German roots were common throughout Midcoast Maine during this time, and the dish was an instant hit. Since then, countless New Englanders have traveled to Morse’s for a taste of this traditional topping. So, what makes Morse’s kraut so special? For one, it has no preservatives and is hand packed in its own brine. Unlike processed sauerkraut, Morse’s continues to ferment long after you buy it – providing your palate with a range of flavors over its lifespan. In its early stages, the kraut has a crispy, crunchy texture and a slightly sweet taste. Then, as it ages, the brine becomes more acidic and boasts a tangy, zippy flavor. It’s delicious no matter when you choose to eat it! Did you know? Fresh kraut has been attributed to improved circulation and heart health. It also stimulates the immune system, strengthens bones, reduces cholesterol and inflammation, and improves vision. To try Morse’s famous sauerkraut for yourself, look no further than the deli counter. House-made products like kraut and beet relish await visitors behind the glass. 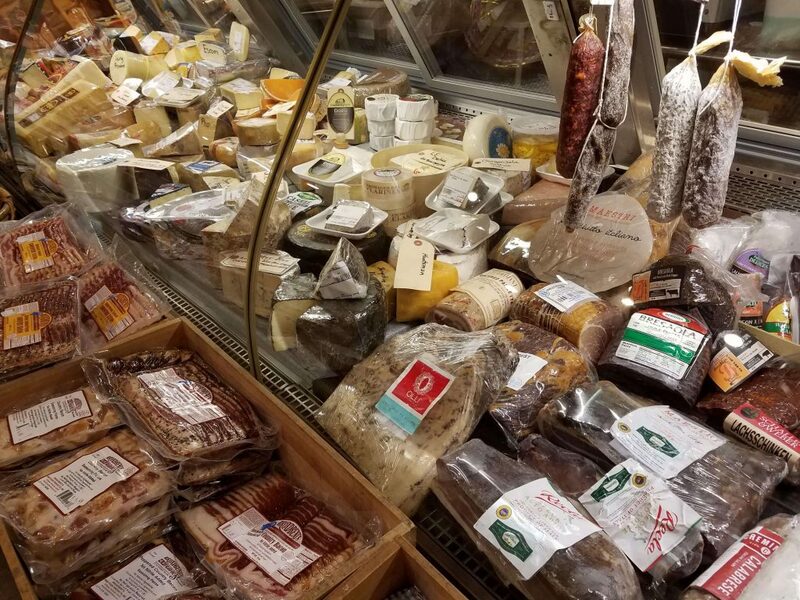 You’ll also find some of the best products from North America and Europe, including Bavarian sausages, Italian prosciutto, and hundreds of other fine meats and cheeses. Be sure to pick up a jar of homemade sour mustard pickles, a local favorite. When your stomach starts to rumble, head over to Morse’s Restaurant and indulge in classic old-world favorites. From potato pancakes and pierogies to spaetzle and schnitzel, the restaurant menu truly has something for everyone. 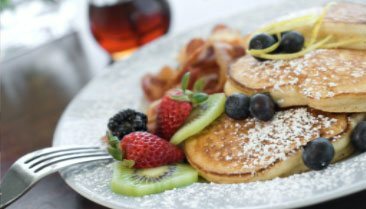 You can even choose from breakfast items like Swedish pancakes and babka French toast. Diners are welcome from 10:30 a.m. to 4 p.m.
Morse’s Sauerkraut & European Deli is the perfect day trip from Topside Inn. 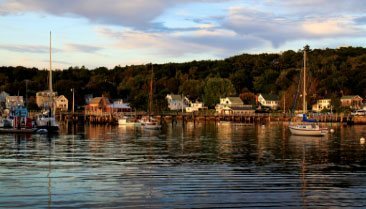 It’s also a stop on our self-guided Foodie and Libation Tour, which takes guests on a culinary adventure along Maine’s country roads. After your visit, take an easy drive back to our property and unwind. 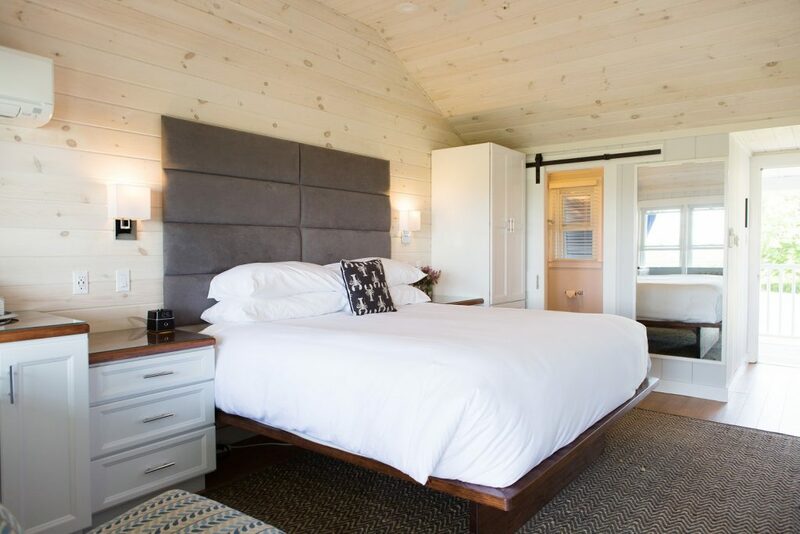 You can enjoy beautiful harbor views from our spacious covered porch before retiring to your room for a restful night’s sleep. 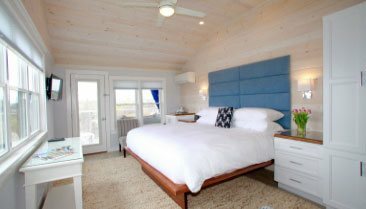 With comfortable accommodations, luxurious amenities, and a delicious breakfast served each day, our B&B will make you feel right at home. Check our availability and make your reservations. We look forward to having you!